In the heart of Russia, there is a necklace of ancient cities and towns known as “the Golden Ring”. These are places of unique cultural and historical value. 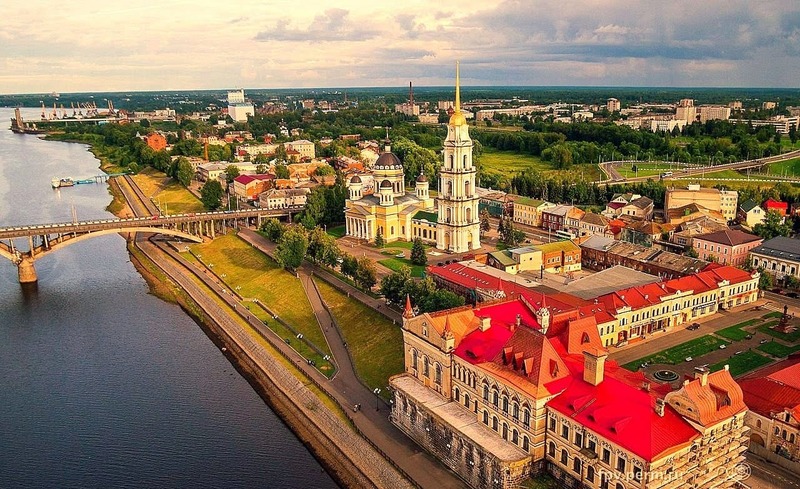 Before 2018 eight cities from five regions of Russia were included in the list named as “the Golden Ring” of Russia: Yaroslavl, Kostroma, Ivanovo, Suzdal, Vladimir, Sergiev Posad, Pereslavl-Zalessky, Rostov the Great. Uglich became part of “the Golden Ring” of Russia itinerary in February 2018. Some of the cities (Yaroslavl and Uglich) are located on the Volga River. The rest of them (Rostov the Great and Suzdal) are situated nearby so it’s easy to get there by a tour bus. This region attracts a great number of tourists. Therefore “the Golden Ring” cruises along the Upper Volga are being organized every year. Most of them start in Moscow and last for about 5-10 days. A small country town. Its flooded belfry is among the most memorable sights on the Volga. It is possible to visit the house of Baba Yaga (optionally) – a Russian fairy tale character. One of the oldest Russian towns. 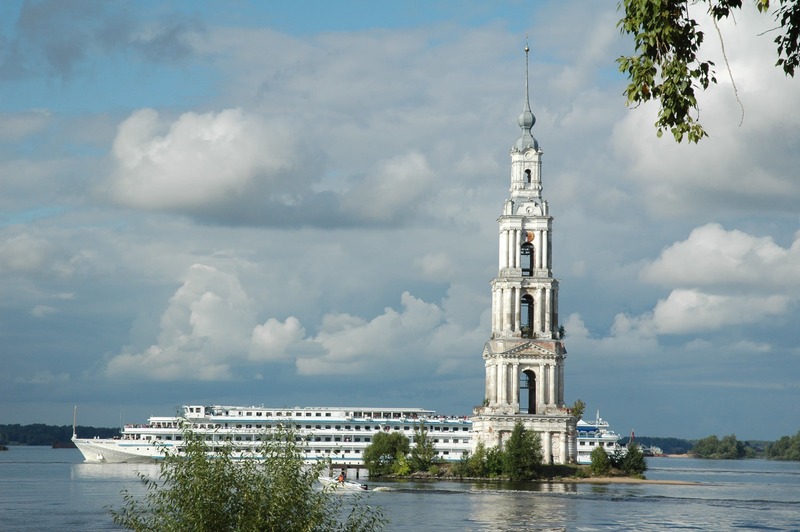 Now it is among the most popular stops for cruise ships on the Upper Volga. 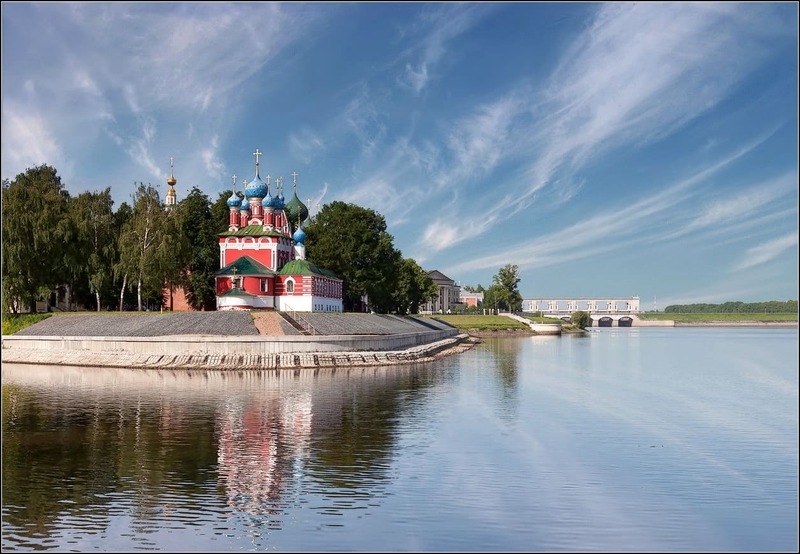 Uglich has a big number of historical monuments and a fascinating new Museum of Hydropower. Truly a wonderful spot. Being so cosy and friendly it has many unusual places of interest like Felt boots Museum or Flax Museum. But above all Myshkin is famous for its Mouse Museum. A brave mouse is a symbol of this town. 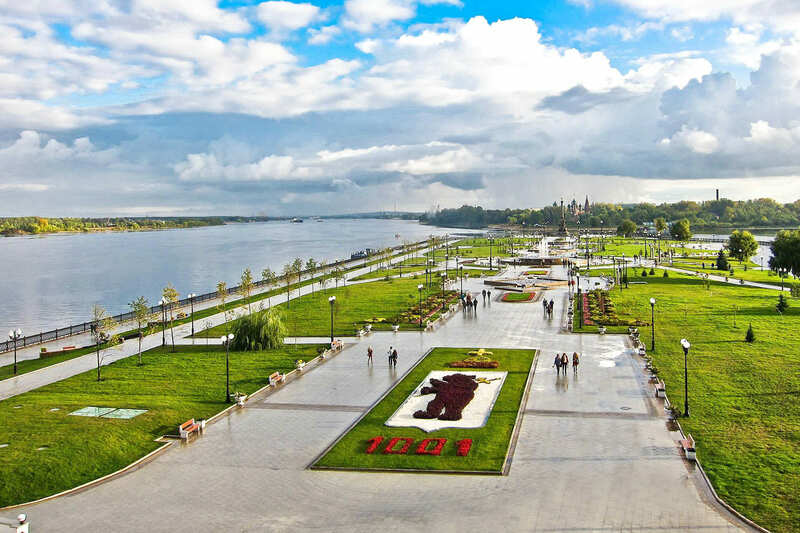 Rybinsk – a merchant’s place that developed due to its favorable geographical position. The high prosperity times of Rybinsk now may be gone, but the buildings on the embankment still look beautiful. The treasure of Russia. City has recently celebrated its millennium it’s famous for the architectural monuments of the XVI-XVII centuries and also is considered to be the birthplace the first Russian theater. In 1613 Tsar Mikhail (the first of the Romanovs) agreed to accept the Russian throne. 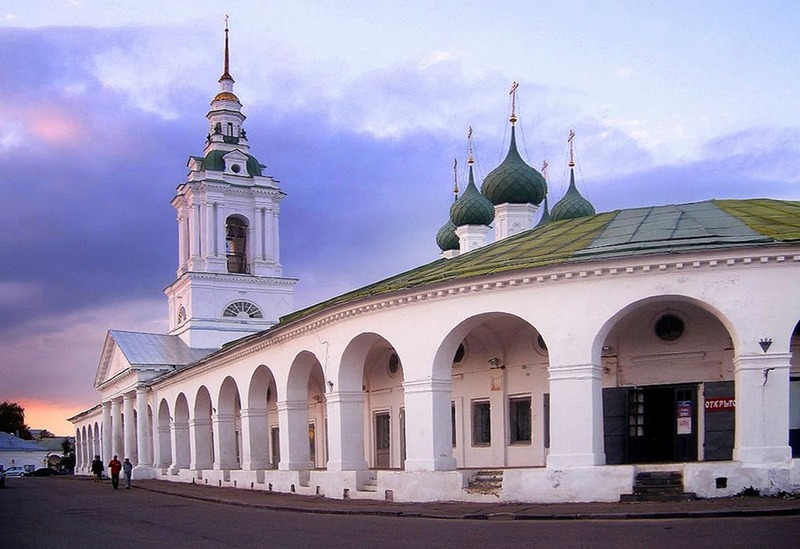 Kostroma is also famous for its architectural highlights. 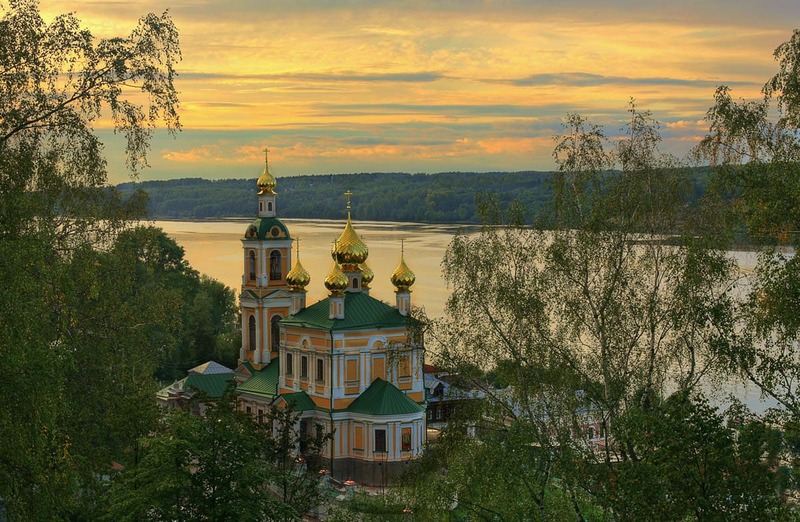 If you are eager to learn more about Russia – “the Golden Ring” cruise is for you! This voyage reveals the soul of the great country.